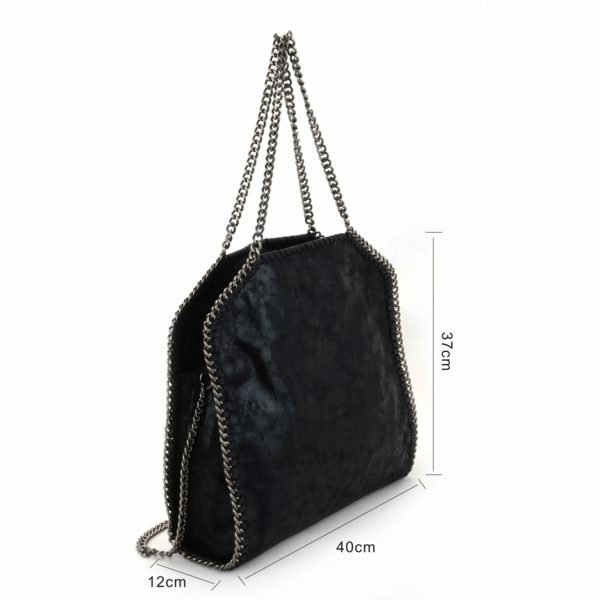 FLM AGATA is a perfect size to hold your essentials whilst also making a style statement. 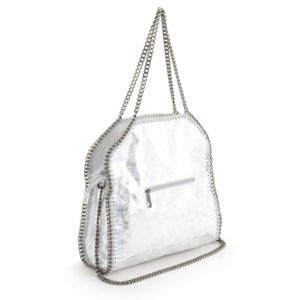 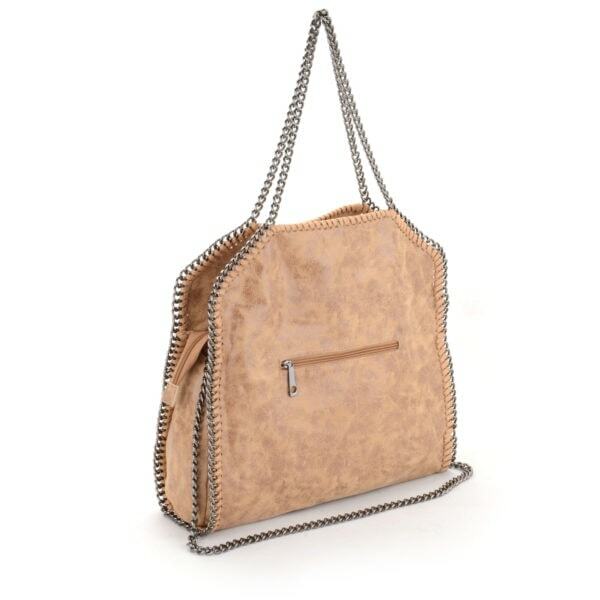 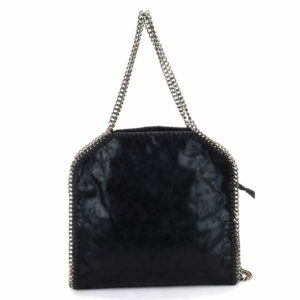 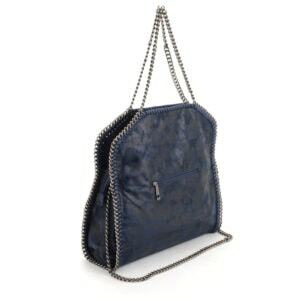 Featuring a Chain shoulder strap, wear with a casual outfit for a gorgeous night time look. 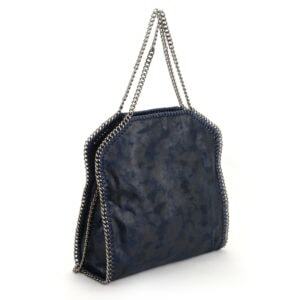 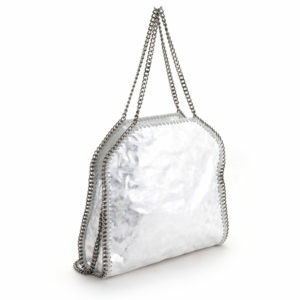 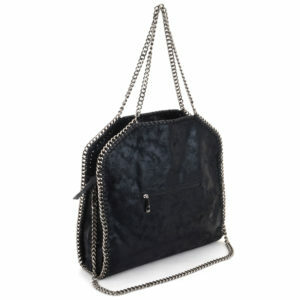 The chamois tote in Black tone with metallic finish, ruthenium chain hardware. 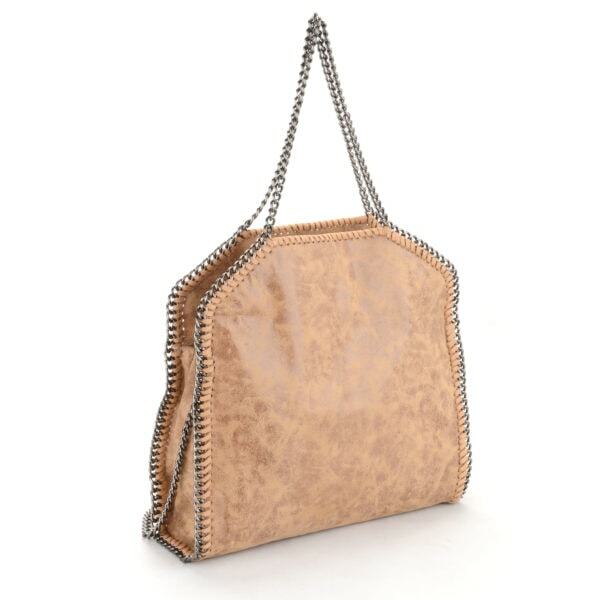 Fully lined inside pocket with a top snap closure.